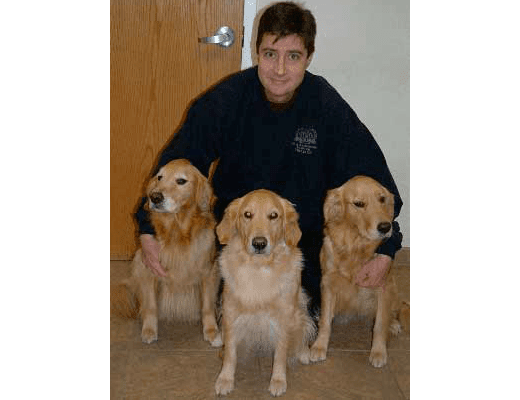 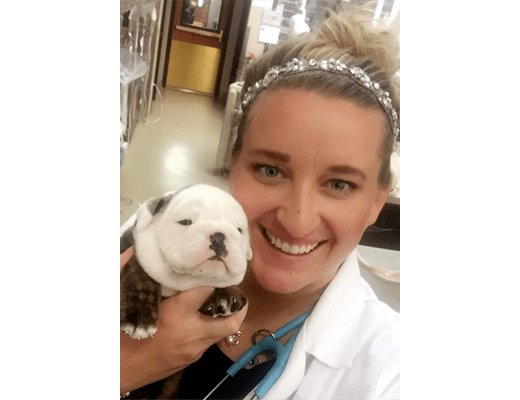 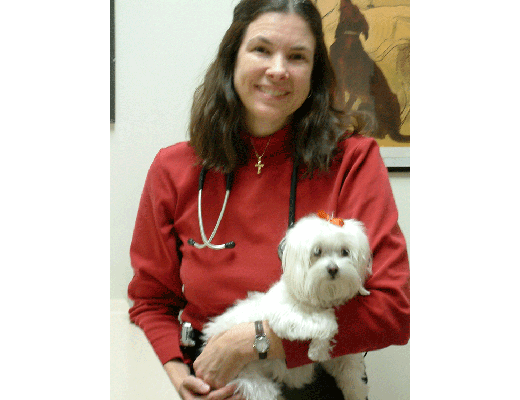 Veterinary Group of Chesterfield has a skilled team of veterinarians who welcome you to our practice, proudly serving the Chesterfield area. 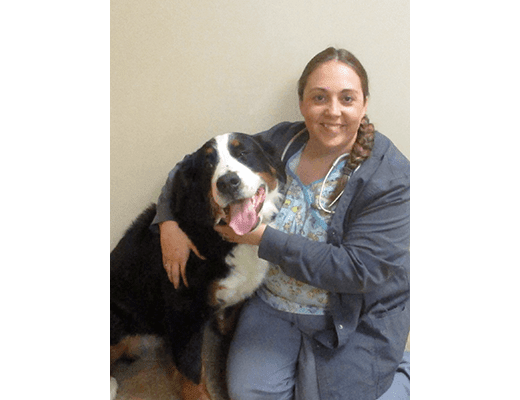 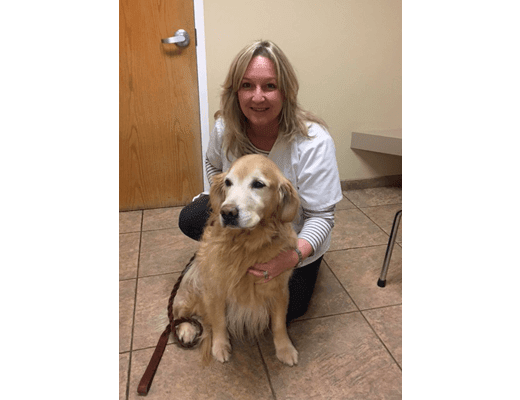 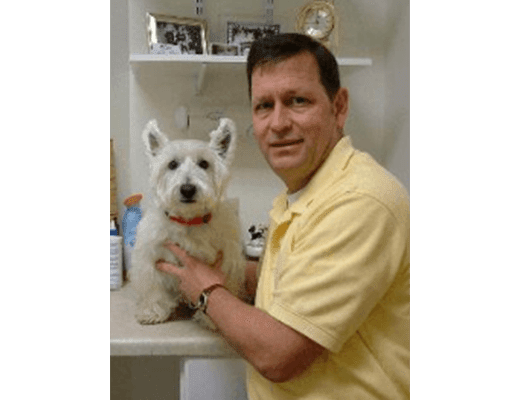 At Veterinary Group of Chesterfield, it is our daily privilege to provide quality vet care to your cherished pet, with compassion and competence. 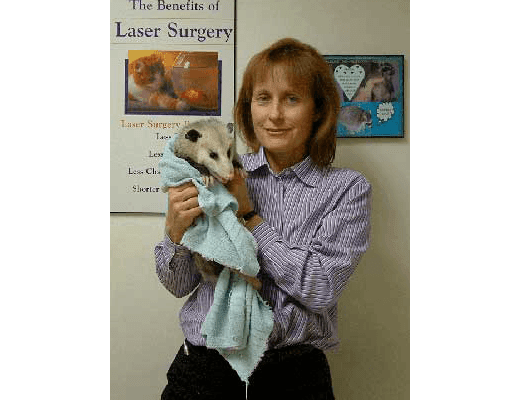 We hope to ensure a positive impact on our patients, pet owners and the local community.